AP EAMCET 2019 apply online at official website to submit application form. In the last week of Feb 2019, AP EAMCET 2019 notification shall be released along with AP EAMCET application forms. It will be a common entrance test to be organized and conducted by Jawaharlal Nehru Technological University, Kakinada on behalf of Andhra Pradesh State Council of Higher Education [APSCHE]. AP EAMCET 2019 will be a computer based test for shortlisting candidates for the first year of the several professional UG courses to be offered during the academic year 2019-20 in the state of Andhra Pradesh. Candidates who wish to apply for AP EAMCET 2019 are required to submit their application through online mode only. But before that, aspirants should get detailed information regarding AP EAMCET 2019 eligibility. Applicant should be a local resident of the state of Andhra Pradesh or Telangana. Applicants satisfying local / non-Local status requirements as prescribed by the Government of Andhra Pradesh or Telangana are also eligible. 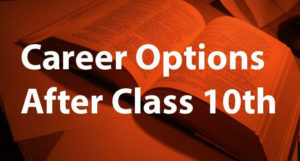 As on the date of commencement of admission, candidates should have completed 16 years of age. There’s no upper age limit. 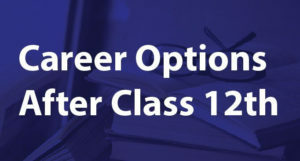 Candidates must have passed or appeared in 10+2 or equivalent examination with Biology, Physics and Chemistry. In addition to this, they should also have completed the bridge course exam in Mathematics from the state of Andhra Pradesh or Telangana. 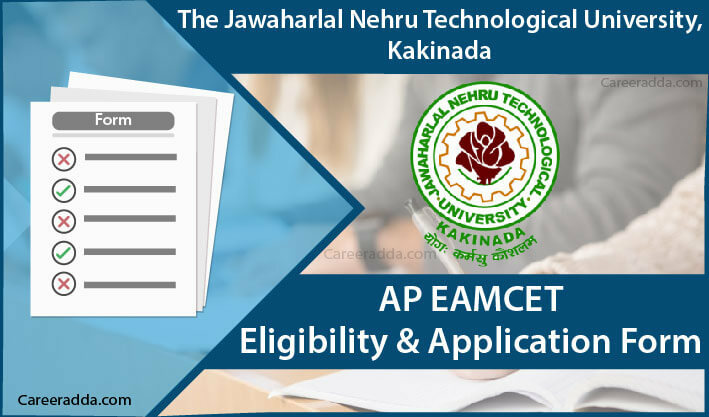 Note – for more details regarding AP EAMCET Eligibility criteria, please go through AP EAMCET 2019 notification. After going through AP EAMCET eligibility criteria, you are free to fill and submit AP EAMCET application form 2019 which shall be available from 28th Feb 2019 at the official website of AP EAMCET i.e. www.sche.ap.gov.in. However, before proceeding towards filling the AP EAMCET 2019 application form, candidates are required to check the below mentioned system requirements so that they can comfortably browse AP EAMCET 2019 official website. To initiate payment, you will have to fill up all the blank fields available against ‘Candidate’s name’, ‘Date of birth’, ‘Mobile number’, ‘Email ID’ etc. Candidates can pay the above prescribed registration fee through payment gateway / credit card / debit card / net banking and also at AP & TS Online Centres.